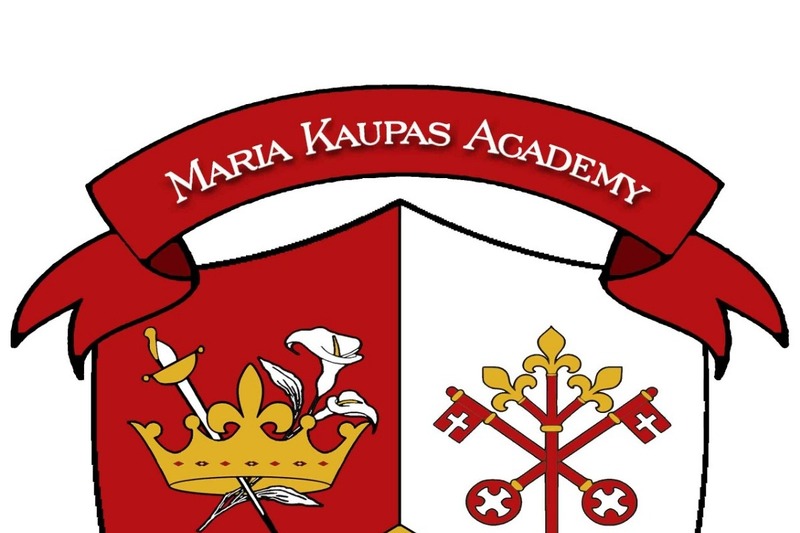 Maria Kaupas Academy Upper School of St. Thomas More Catholic Church in Scranton, PA, will offer high school students a classical education firmly rooted in the Catholic faith and steeped in the love of God. We proceed with the blessing of our Bishop Steven Lopes under the leadership of our Pastor Father Eric Bergman. We seek to keep Christ at the center of our daily lives, to teach and learn through this lens. We need $16K to open our doors this fall and assist with general expenditures throughout our inaugural year. We are already blessed with committed families, a beautiful facility with room to grow, and a staff of highly qualified teachers who are dedicated to our vision. We are specifically in need of funds to offer an affordable Catholic classical education. We thank you in advance for your generosity and support that will help form well-rounded, devout, young Catholics committed to the beauty of the Faith and the truth of the Gospel of life. We beseech your support both spiritual and financial.